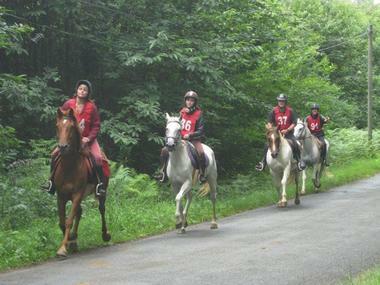 Lacapelle-Cabanac is at the western limit of the département of the Lot, close to the Lot valley. 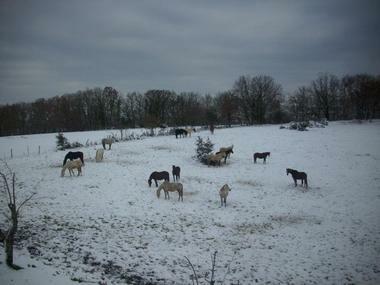 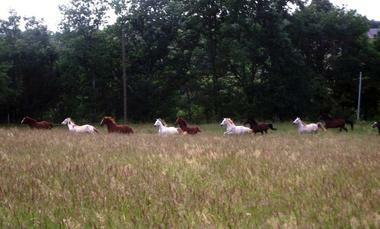 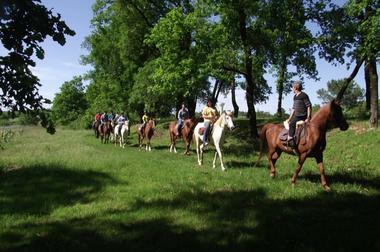 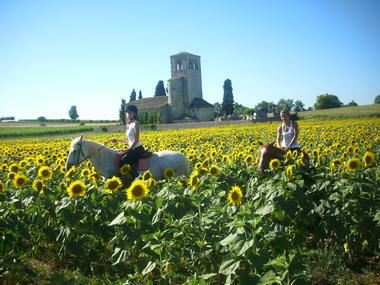 The Cheval Blanc Equestrian Farm is Alain Siefridt's domain. 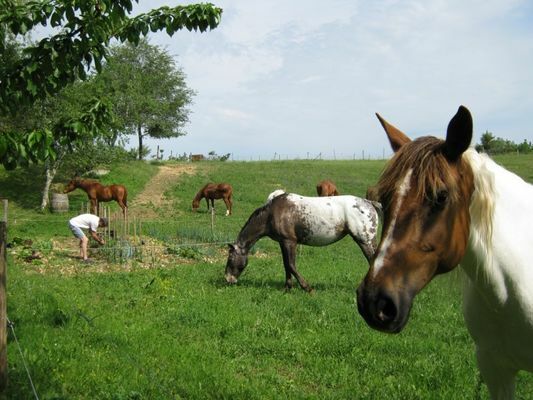 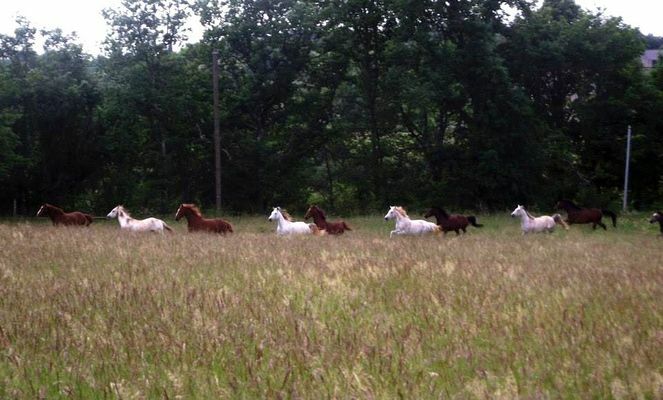 From here, you can take accompanied leisure rides or set off on your own on one of his horses. 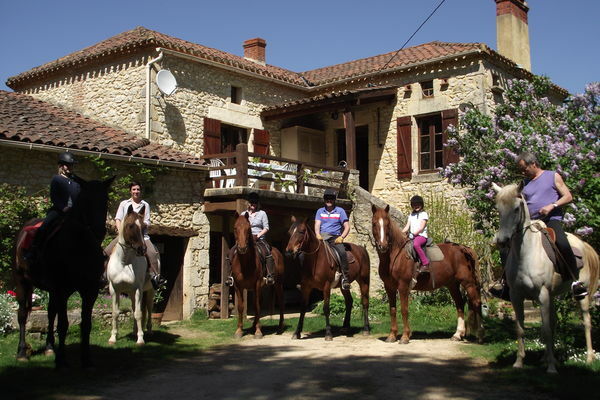 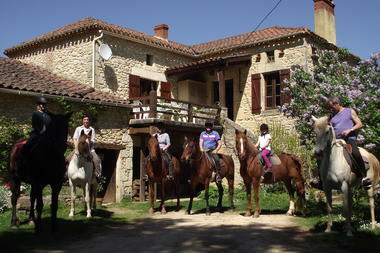 From a single ride to a whole holiday spent in the Cheval Blanc gîte, you can enjoy outdoor riding in complete freedom just a short way from the Lot valley.